IF YOUR TABLET IS BROKEN, WE CAN FIX IT! 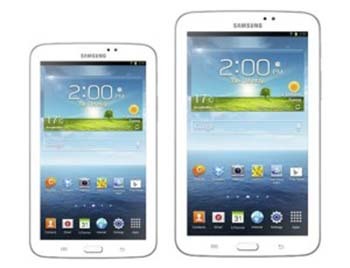 We offer you the absolute best in samsung galaxy tab repairs, we have tackle most of the common problems. 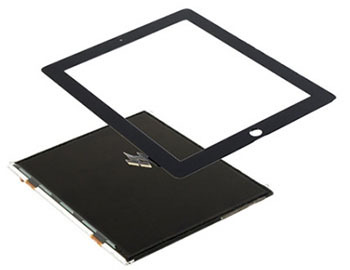 To arrange for your tablet to be repair or for further information, Give us a call or Stop by the Shop. 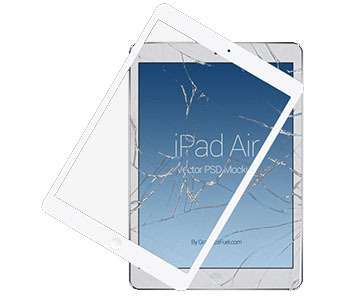 If we do necessary process to repair your tablet and not resolve your problem, then there will be no charge. Our low price ensures that we always offer the best price to all our customers.